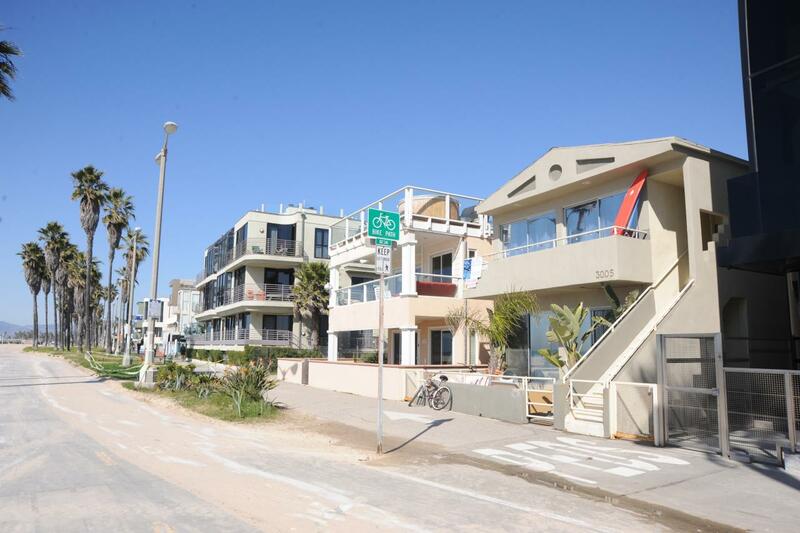 Rent Check: 3005 Ocean Front Walk #D - Yo! Venice! Up for rent is 3005 Ocean Front Walk, Unit D.
The 800 sq ft one bedroom, one bath apartment has one parking space. Asking is $3,150 a month. The last time we noted this property was in 2009, when asking was $2600 a month. The second floor unit has direct ocean views. Sara Taylor of Bulldog Reality has the listing.